After many, many tears and even more phone calls to planning, to Maldon District Council, discussions with solicitors and architects, it was clear to me that I had to find a new location. This in itself looked like a dead end, the cost of renting venues seemed too high or local venues would not offer the same conditions, but then…….. through many synchronicities I found a space that would fit the bill! 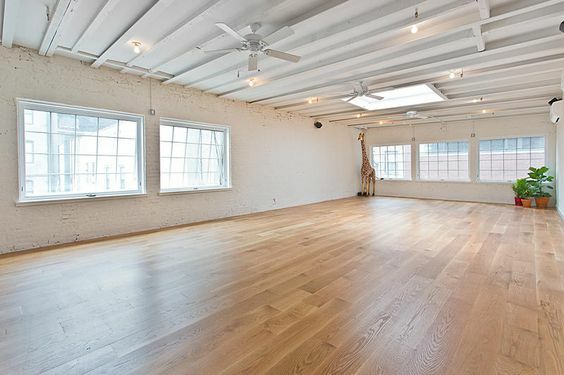 This space is still local to Mayland, which for those who walk to class is essential, the rent isn’t extortionate, it’s not too big or too small and will offer the opportunity for so much more than I could offer from The Yoga Shack. 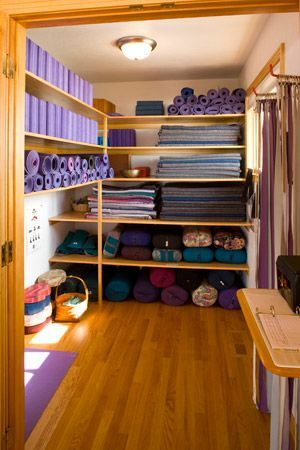 The Yoga Shack could now become a true Yoga Studio – with toilets, a separate room for shoes, coats and storage which will also be an area to sit and enjoy a herbal tea or two, and the main studio that could have a max of 15 students – larger than the Shack but still small enough to be intimate. 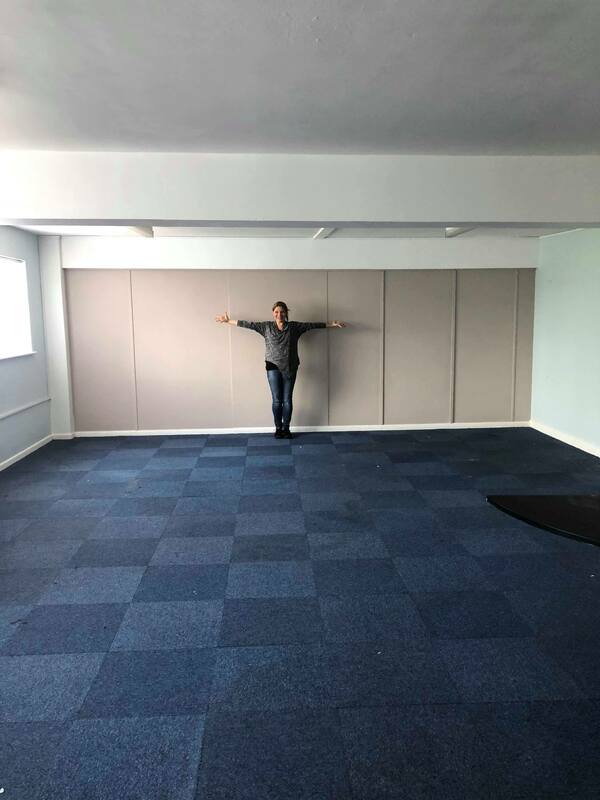 However, the space needs considerable work to be ready to use, Ian and I are not afraid of this hard work and are ready to roll up our sleeves, don our overalls and get it done. However, our personal funds are not enough, but I knew that other studios had received funding to help with this and again after hours and hours of phone calls, weeks of internet searching and applying for funding I once again exhausted all avenues for funding. So that left me at yet another dead end, until a few people suggested crowd funding. My immediate response was “no, I wouldn’t feel comfortable asking for money”. I mean, crowdfunding for worthy charities and causes is admirable and something I myself often support, but even though my intention is for the space to be for the community, this is essentially my business, it’s personal and it seemed unfair to me to ask for support from others. But after much soul searching, here I am, humbly asking, if you wold like to support me and the only way I can feel good about doing this is to offer you something in return – you can of course simply donate ‘just because’ or you can donate for a reward. What is the cash for? We are willing to put all of our personal savings into the business, but it simply isn’t enough. We don’t have any investors as we don’t want the quality to be compromised in any way, and we want to keep it that way. To something more like this…..
Money will go towards new flooring, lighting, heating and air conditioning, decorating, shelving units, plus extra stock of bolsters, blocks, mats, eye pillows etc so students will have everything they need. We estimate we will need £2,700 but if more is raised before the floor is laid we could even add in underfloor heating too! We thank for your kind and generous pledges and we look forward to welcoming you at the all new Yoga Studio. All of our rewards can be given as gifts too. If the rewards on offer aren’t for you, maybe you are not local or not into yoga and ayurveda, thats fine, you can still support us (really every single pound is massively appreciated) using the ‘Just because….’ options.